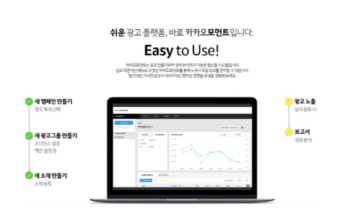 On a day when the taxi industry held a large rally against Kakao’s carpool, Kakao Mobility, Kakao hosted a promotion debuting its service. 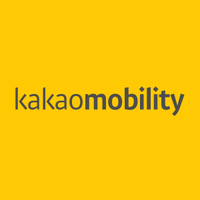 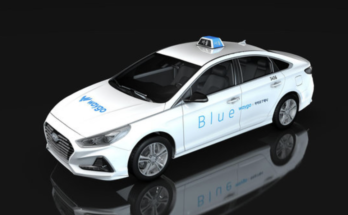 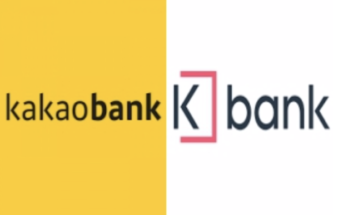 Industry sources say that Kakao Mobility is taking advantage of the taxi shortage as the drivers strike for market purposes. 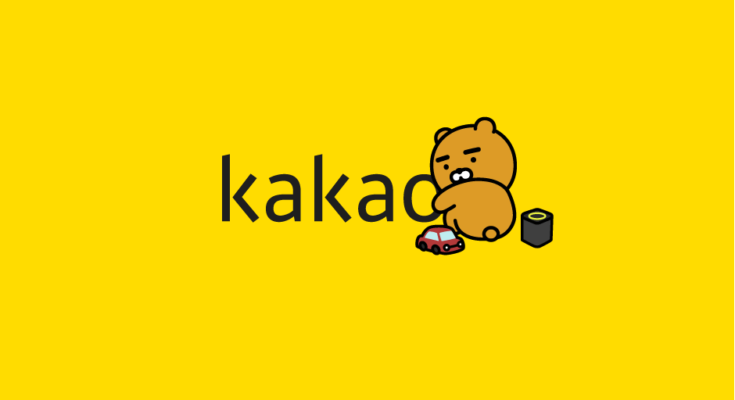 Kakao Mobility, a subsidiary of Kakao, decided to hold an event on the 20th that gave 10,000 points to its carpool drivers, but instead decided to cancelled the event. 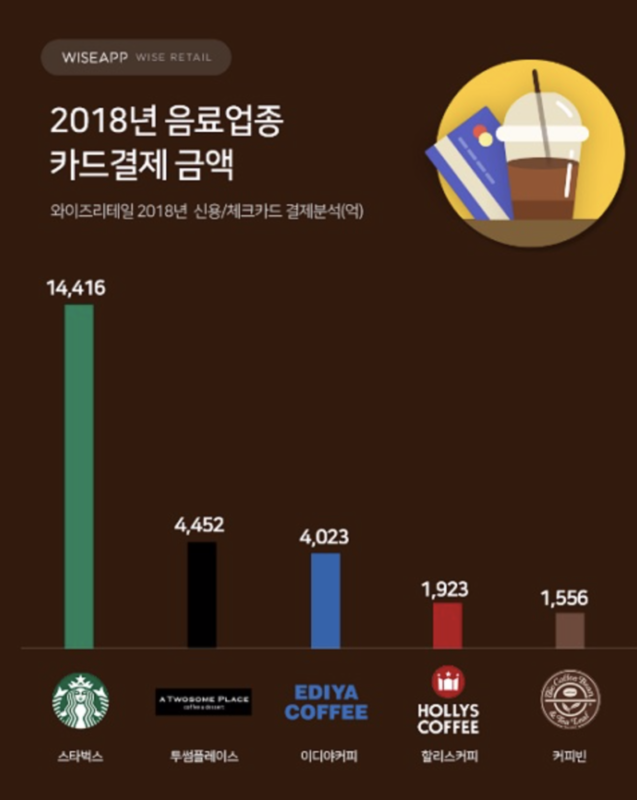 Kakao Mobility, however, will continue to offer one free coupon of up to $26.70 USD per ride to all of its app users until the 31st of this month.